To me, a Full Stack Developer is someone with familiarity in each layer, if not mastery in many and a genuine interest in all software technology. Good developers who are familiar with the entire stack know how to make life easier for those around them. This is why I’m so against silos in the work place. Sure, politics and communication challenges get in the way in large organizations. I think the point Facebook is going for with their hiring policy is, if smart people use their heads and their hearts, a better product gets built in less time. It is very bad practice to tightly couple code to a specific implementation (library, OS, hardware, etc). Just because a full stack developer understands the entire spectrum doesn’t mean they have license to take shortcuts. Well, actually they do if it is a build and throw away prototype. 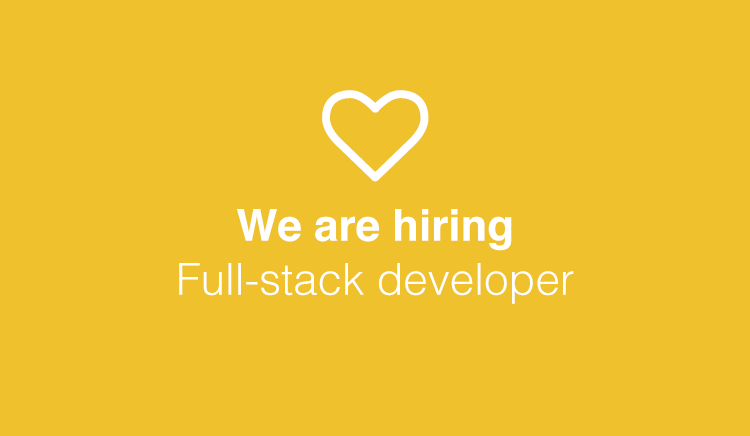 Technology start-ups need full stack developers for their versatility! However, as an organization matures, it needs more and more focused skills. I’m not sure you can call yourself a full stack developer until you have worked in multiple languages, platforms, and even industries in your professional career. Full stack goes beyond a ‘senior engineer’, as it is along the same lines as a polyglot programmer but with a higher view of all the connecting pieces. Note that on my list, only items 3-5 involve writing code.